The California Society of Certified Public Accountants (CalCPA) (www.calcpa.org) is a professional association of CPAs and the nation’s largest state accounting organization. It serves more than 40,000 members in public practice, private industry, education and government. Through CalCPA Institute, a 501(c)3 nonprofit, CalCPA members provide financial literacy programs to high schools and community groups. Upon confirmation of membership, students receive one FREE CalCPA Education Foundation Webcast—a $255 value! FREE webcasts on hot topics for students and candidates throughout the year. Student membership is FREE for any person who is a full-time or part-time undergraduate and has never been licensed as a CPA nor achieved a bachelor’s degree, by going to the express application at www.calcpa.org/studentapp. Graduate students pursing CPA licensure fall under the Candidate membership category and their first year is FREE, candidates can sign up at www.calcpa.org/joinfree. John is the Executive Director of CalCPA Institute and Division Director Strategic Relations for CalCPA. 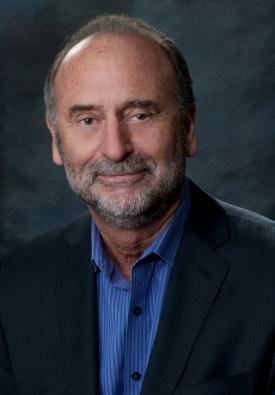 He is a member of the executive management team and has been with CalCPA for 26 years. His work in association management spans 39 years. His scope of work at CalCPA includes working with accounting educators throughout the state, student outreach, leadership identification and development, nominations, member affinity programs and building strategic alliances with other professional organizations.